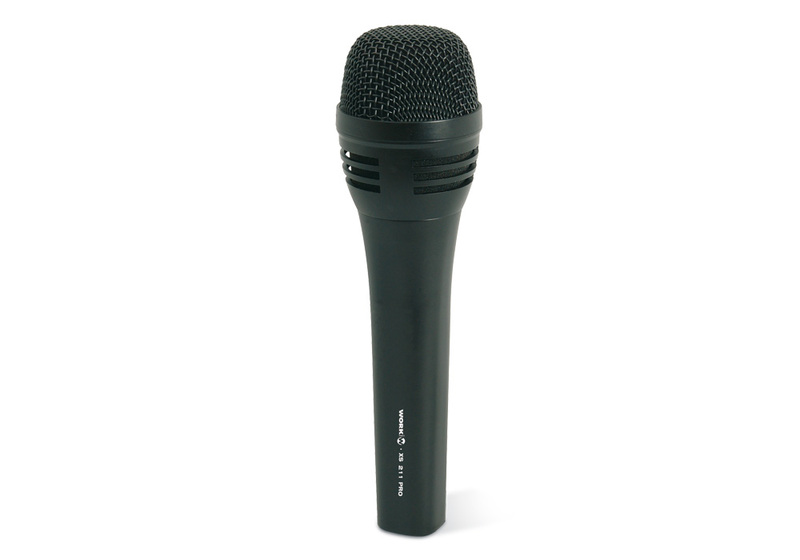 XS 211 PRO is a professional microphone designed for voice in the middle ranks. 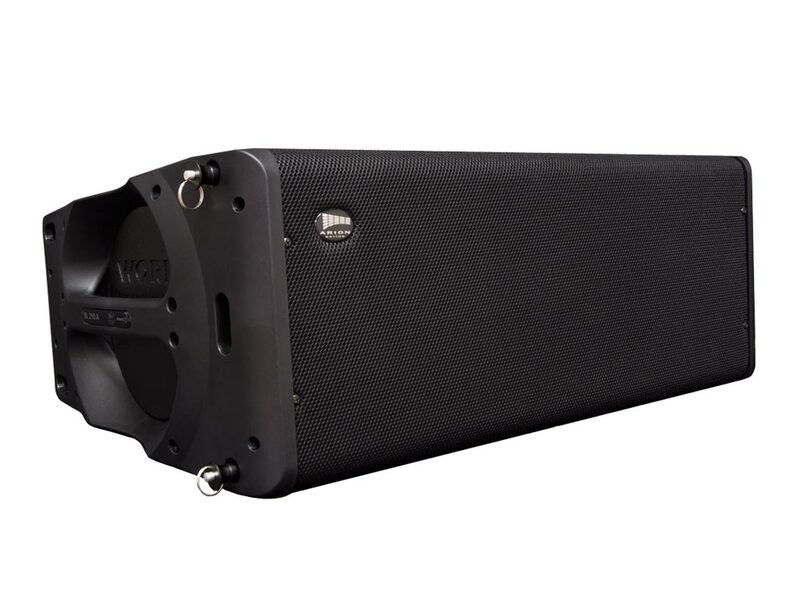 It has a smooth response for natural sound, also has a metal grip and steel grill to avoid distortion. Incorporates a cartridge with hipercardioid polar pattern and high gain against feedbacks. Sensitivity: -71 dB +/- 3 dB (0dB= 1V/Pa at 1 kHz). Frequency response: 50 Hz~16 kHz. Output impedance: 370 ohm ± 20%. Dimensions: Ø50 x 186 mm. 59WOR074 1522 WORK ProEquipson S.A.